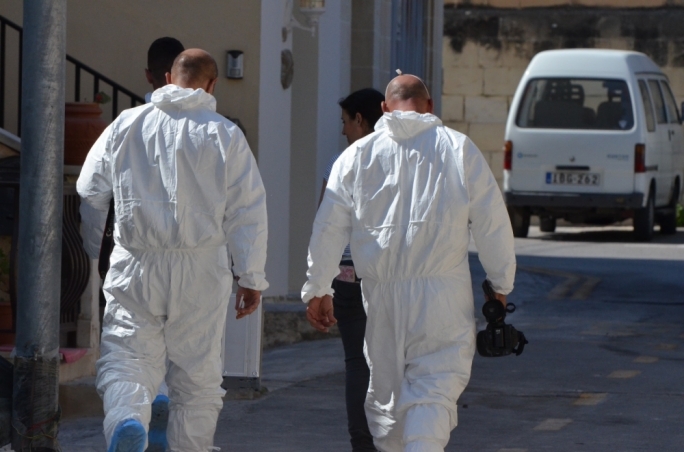 The boyfriend of a woman found dead in Santa Venera this morning has admitted to her murder, MaltaToday is informed. 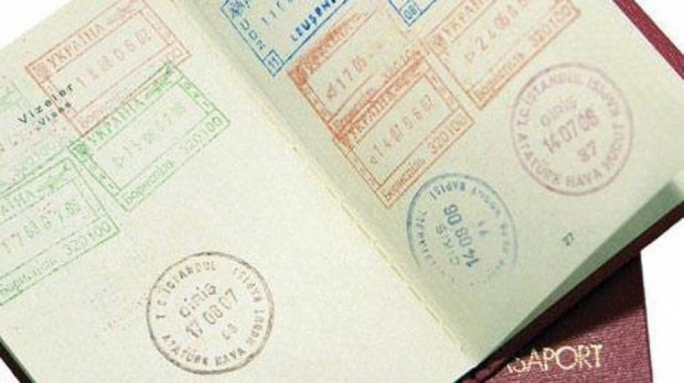 Sources close to the investigation told MaltaToday earlier that the police had detained the woman's Dutch boyfriend. 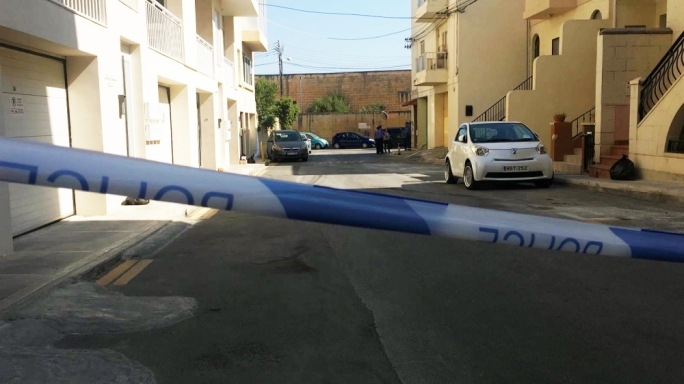 The police launched a murder investigation after the 22-year-old woman, Shannon Mak, from The Netherlands was found dead in Triq Il-Mastrudaxxi in St Venera. 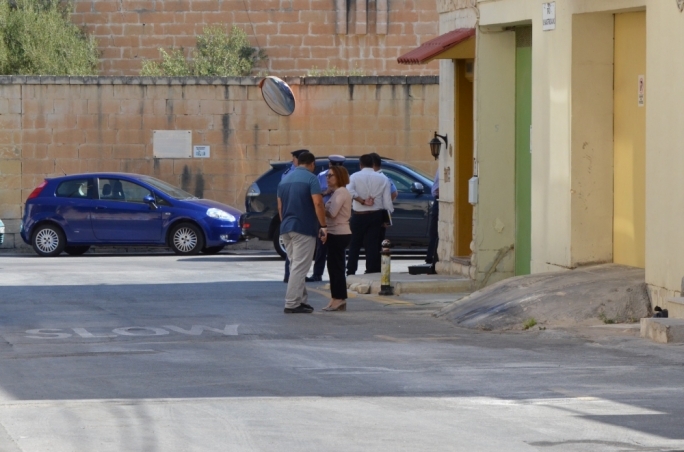 Duty Magistrate Donatella Frendo Dimech is leading the inquiry. 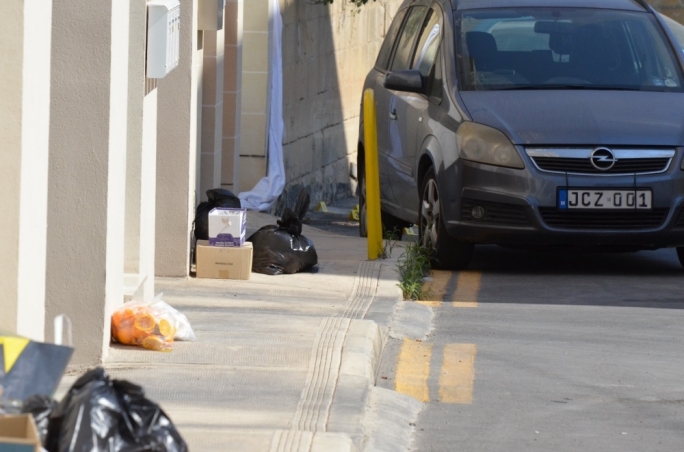 The area where the woman was found in Santa Venera this morning. 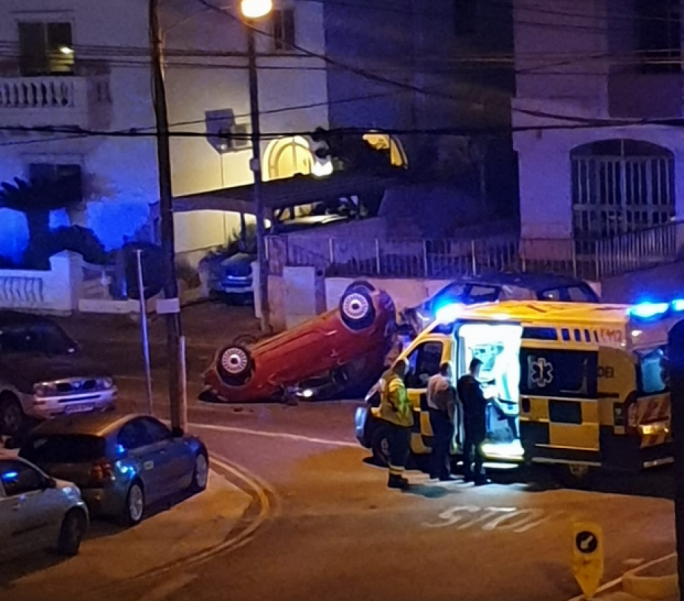 The woman’s body was found between two cars in the street, at around 6.15 this morning. 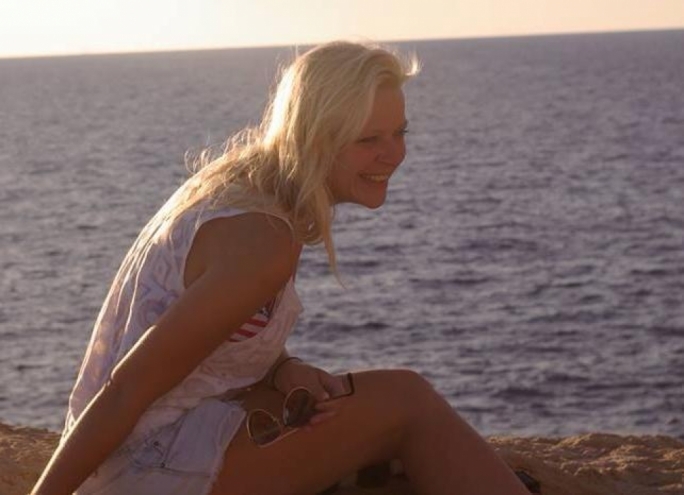 Police confirmed that a knife was used to kill the woman as her throat had been slit. Sources said the woman was employed with a local gaming company. 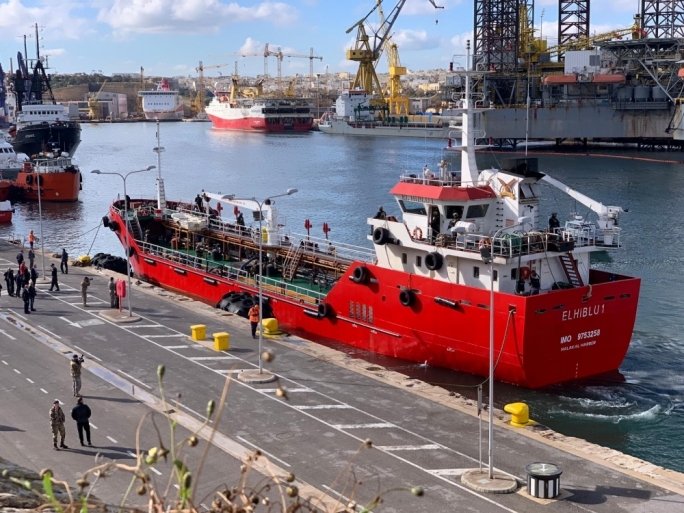 Police on site also said that the victim was wearing a wristband or something similar which indicated she worked or was associated with iGaming. 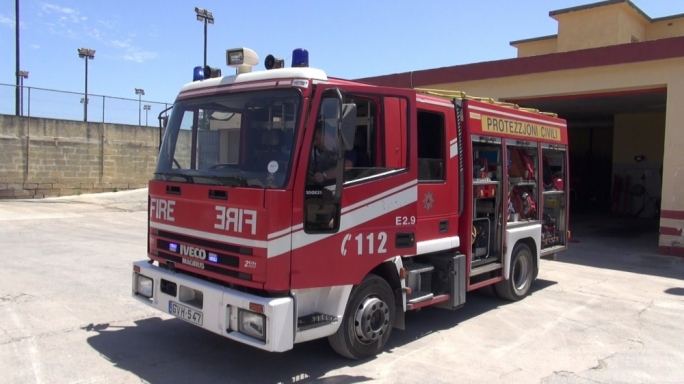 A resident told MaltaToday that he got home from the Airport at around 1.15am and did not see anything unusual. Another resident said that she did not hear or see anything unusual, and only knew something happened when police arrived on site. 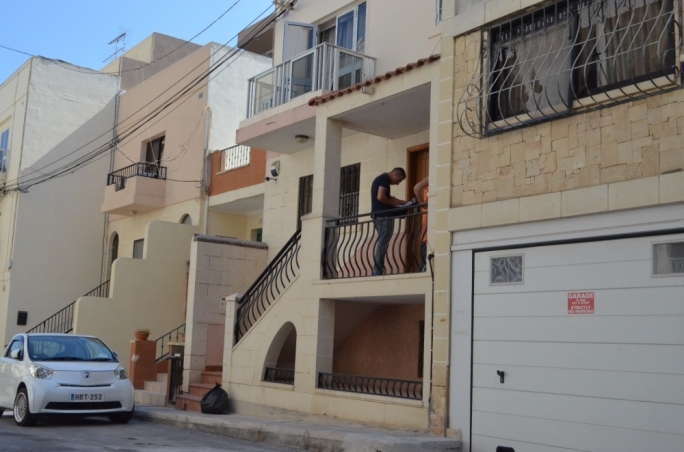 A third resident said that it was unexpected in the area, as there was no history of violence or fighting in the neighbourhood. District police and members of the Rapid Intervention Unit were on site this morning.